Over his 25 years of work life, Mukesh has worked in senior roles in Investment Banking, Private Equity and General Management. These exposures have given him a well-rounded view of businesses and their drivers. He has served in early stage Indian firms as well as global MNCs giving him a very diverse and rich work experience. Mukesh’s transactions experience spans Venture Capital / Private Equity syndication and Mergers & Acquisitions advisory, across sectors. He has successfully closed transactions in IT Services, Media & Entertainment, Digital Media, Telecom Infrastructure Software, Healthcare and Manufacturing amongst others. He enjoys senior level access in most Private Equity / Venture Capital funds having interacted with them over the years and closing transactions with many. 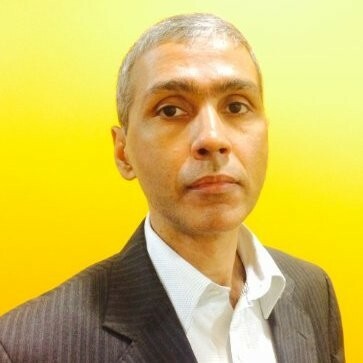 He was one of the founding team members of IDFC Capital (erstwhile SSKI Corporate Finance) and the key driver for the Private Equity syndication practice when Private Equity industry was in its infancy in India. 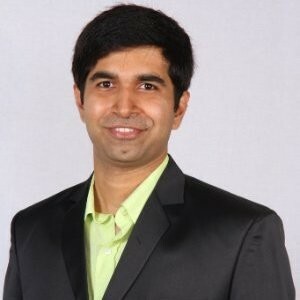 Subsequently, he spent 3 years at GE Capital as part of the small GE Equity India team investing in Indian companies. He then did a stint as COO of Miditech, one of the leading independent Television content production companies leading every function in the company other than Creative. Mukesh then moved to Ernst & Young as a senior member of the transactions team focusing on Technology & Entertainment industry. Given his past experience and expertise, he was assigned the role of the national transactions leader for the Media & Entertainment industry at E&Y. Mukesh has also done very brief stints in Investment Banking in SBI Capital Markets, Kotak Mahindra and Equirus Capital. Mukesh holds an MBA from Indian Institute of Management, Kolkata and a B.Tech. (Mech. Engg.) from Indian Institute of Technology, Delhi. Mukesh loves trekking and has been to places like Roopkund, Doditaal and Ladakh. He aspires to climb Mount Everest someday. Mandar has close to ten years of experience that includes a mix of operating as well as corporate finance advisory roles. Prior to joining Zanskar Advisors, Mandar was at SBI Capital Markets, where he helped SMEs across sectors raise private equity funding. Before completing his MBA, Mandar worked as a Senior Software Engineer at Webaroo (GupShup) – a startup incubated at the IIT Bombay business incubator. Mandar holds a BE (Computer Science) from VJTI (Mumbai University) and an MBA in Finance and Marketing from XLRI Jamshedpur. He loves to read, write and watch humor; and is also actively involved with couple of NGOs. Ravi has over eight years of experience, largely in corporate finance advisory. He started his career in 2009 and joined Zanskar as one of its first team members in 2011. At Zanskar, his transaction experience includes capital raising from venture capital / private equity funds for technology-enabled businesses across various sectors, and sell-side advisory-based merger and acquisition transactions. He has worked on helping clients solve some of their most critical financial and strategic challenges. 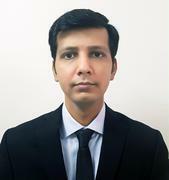 During 2016-17, he had a brief stint in sales at NEXTracker (a Flex company), a global leader in solar tracker technology, for India & Emerging Market. Ravi graduated from the Indian Institute of Technology, Madras with a degree in Biotechnology and minor in Management. 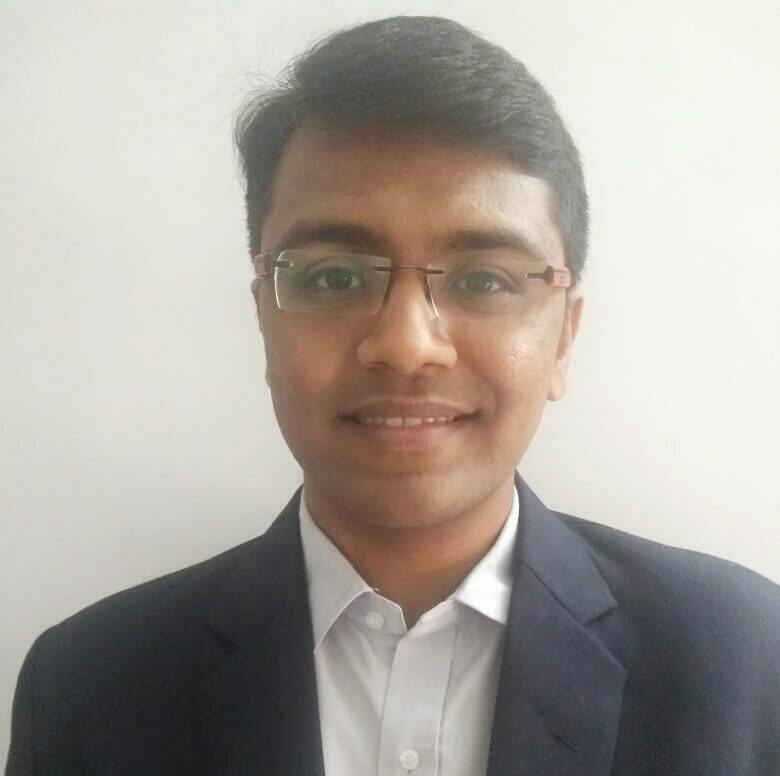 Ruchit has a year of experience with Knowcraft Analytics Pvt Ltd, where he performed valuations for early stage venture backed US companies, particularly in Pharmaceutical and Life Sciences space. During his stay at Knowcraft, he also performed valuation engagements like Purchase Price Allocation and Portfolio Valuation. Ruchit was also associated with his family business for three years before pursuing his post-graduation. He has completed his B.Com from University of Mumbai and has done his Post Graduate Diploma in Management (PGDM) from NMIMS Bangalore. 2019 © Zanskar Advisors Private Limited. All rights reserved.